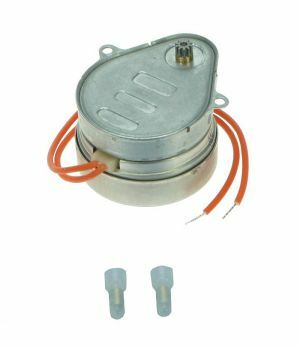 We have an extensive selection of boiler thermistors. 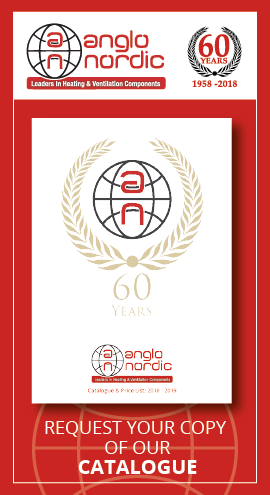 As our customers have come to expect, each & every one of the products found on this page is of the usual high quality Anglo Nordic demands, coming to us direct from the very best manufacturers. 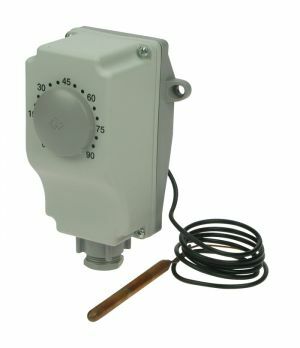 Designed for use with a wide range of boilers, the following boiler thermistors & boiler temperature sensors are suitable for use with Ferroli, Baxi, Vaillant, Potterton, Vokera & Worcester, & many more boilers. 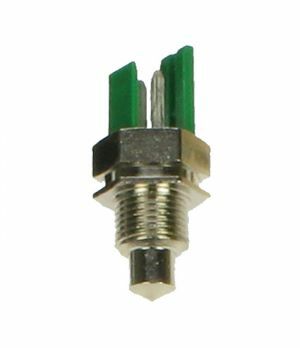 Constructed from high quality materials such as hard wearing Adz brass, these temperature sensors offer unbeatable value at excellent prices. Each thermistor has a one year manufacturers warranty & are designed to operate in temperatures ranging between ‑10° to 100° C. Should you require branded packaging, simply contact our customer services team & we will be more than happy to fulfil your request.